Do you hunger and thirst for family values in California? If you hunger and thirst for moral, family values in California, your tried-and-true standards are needed today. …then we need you on our SaveCalifornia.com team! Will you stand with us and join our fight against the Left with a gift of $10 or more? 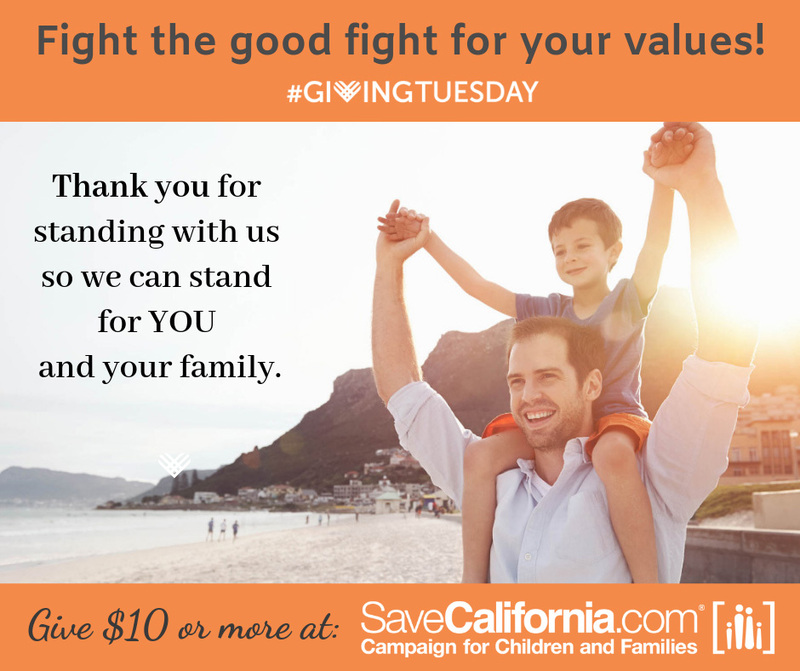 Please give generously to bring truth and moral standards to California’s families and society, which is in desperate need of your good values. Thank you and the LORD bless you and keep you — and praying for you that He would mightily use you and us in His work. 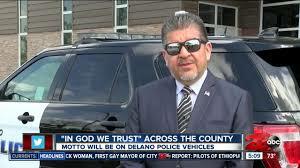 I appreciate all of your tireless work for our state … Thank you for ALL you do to promote God’s word and to show people solutions to these so called leaders hell bent on destroying the moral compass and compassion of normal human souls. Keep up your good pro-life, pro-family work. I know that you continue to fight the righteous fight as our nation continues to drift further from Yahweh and His instructions/commands. Keep up the good fight in the future. Thank you for your support of the TRUTH and Biblical Values … May The Lord repay your efforts SAVECALIFORNIA.COM. It’s for you and your family that SaveCalifornia.com has been working, leading, and fighting since 1999. And today on Giving Tuesday (and any other day you see this), it would be a real privilege to have your support. You can donate securely here. 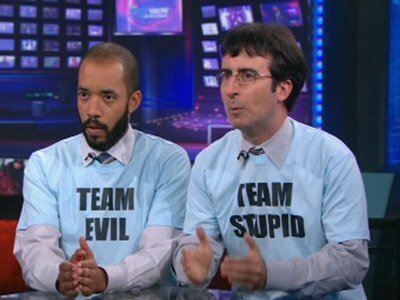 When you give to SaveCalifornia.com, you’re doing good to stand for truth in the face of evil. You’re shining your light to overcome wicked forces that are ruining children, squashing religious freedom, and silencing our voices. Please support SaveCalifornia.com today, so that freedom has a greater chance. the same sufferings are experienced by your brotherhood in the world. Posted in Culture, Fighting for what's right, Marriage, Meaning, Patriotism, Religious Freedom, SaveCalifornia.com | Comments Off on Do you hunger and thirst for family values in California?